I'm very guilty of wearing my holiday and winter pajamas all year round. My flannel pajama bottoms are just too comfy and cozy to put away for half the year. 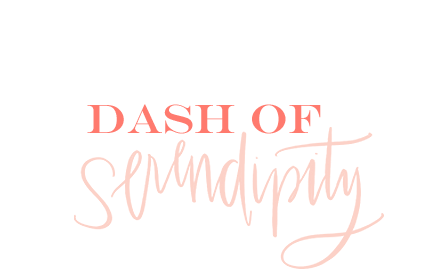 Today is day two of 25 Days of Dash of Serendipity and the first weekend post! While I may not always be the most consistent with my posts, I never post on the weekends. 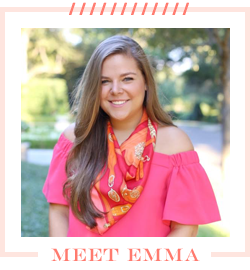 This month is a special treat! 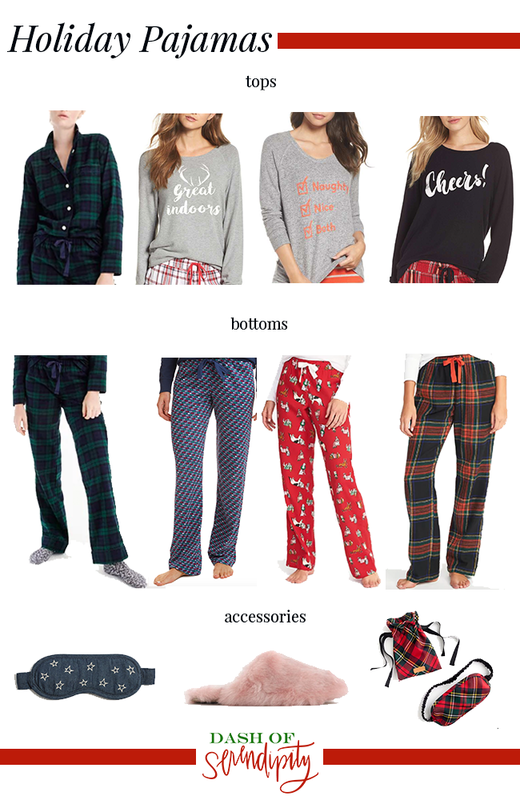 Looking at all of these pajamas makes me want to sit in bed all day in my favorite flannel pajama bottoms and watch Christmas movies all day! Sounds ideal right? ?